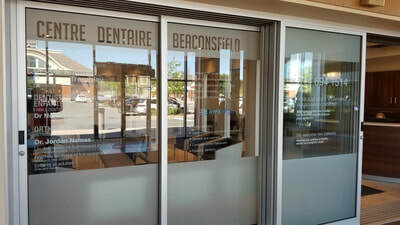 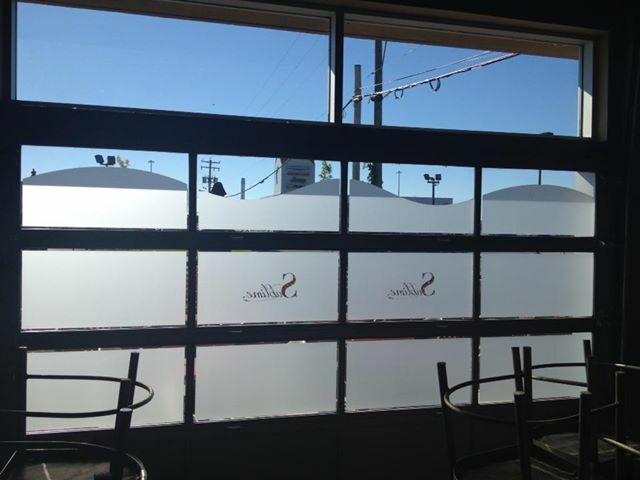 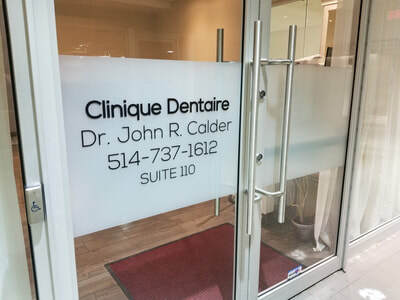 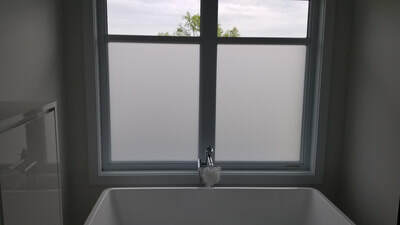 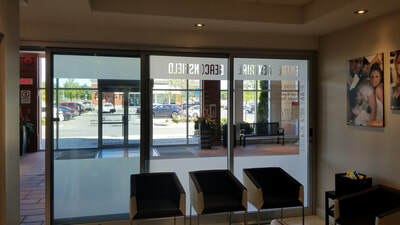 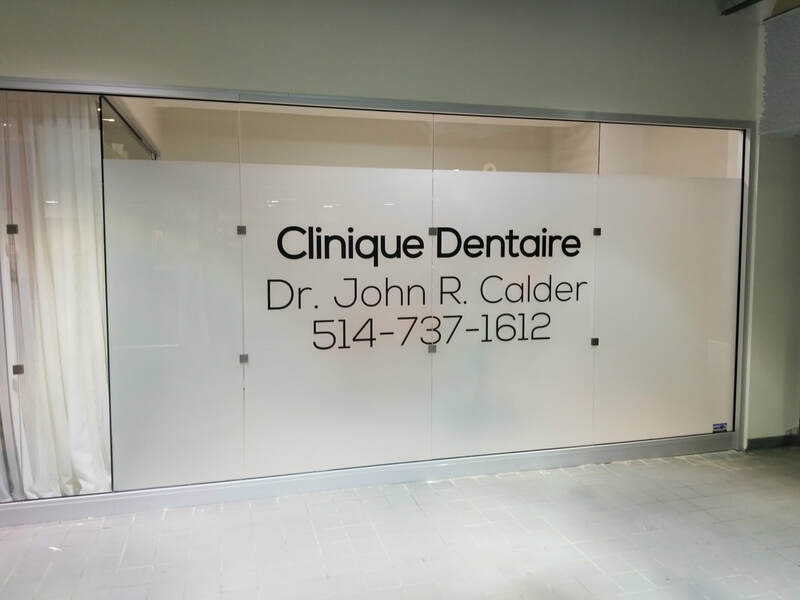 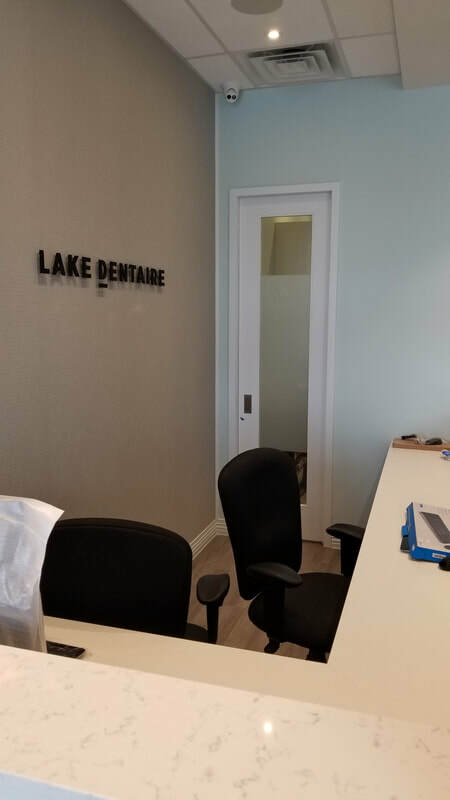 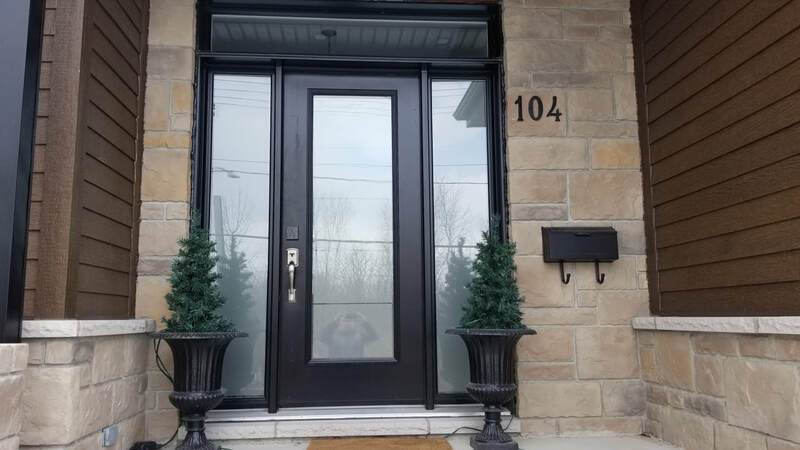 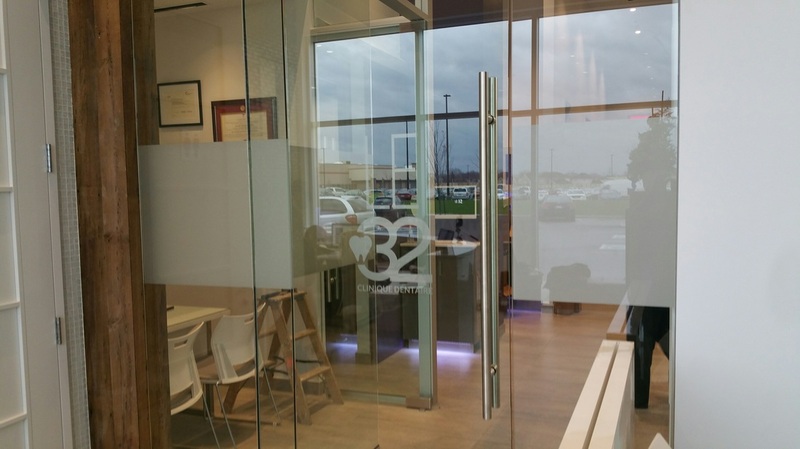 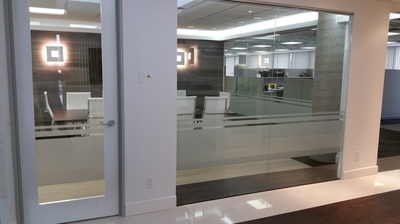 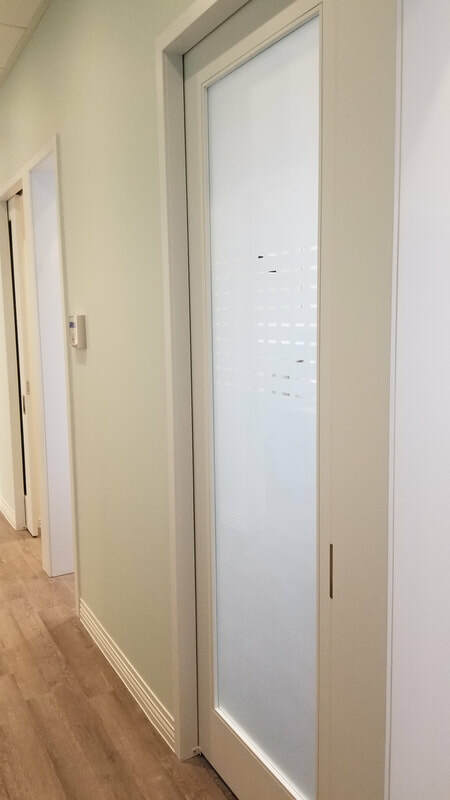 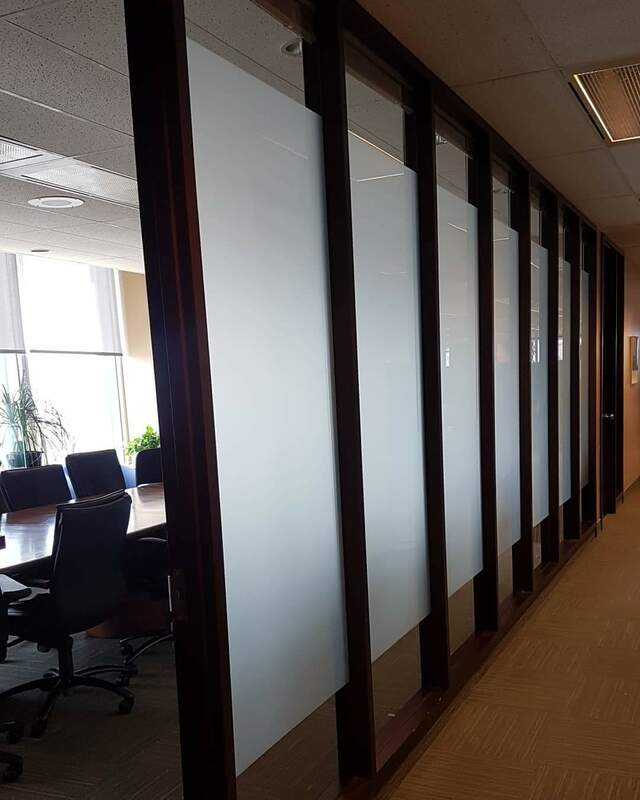 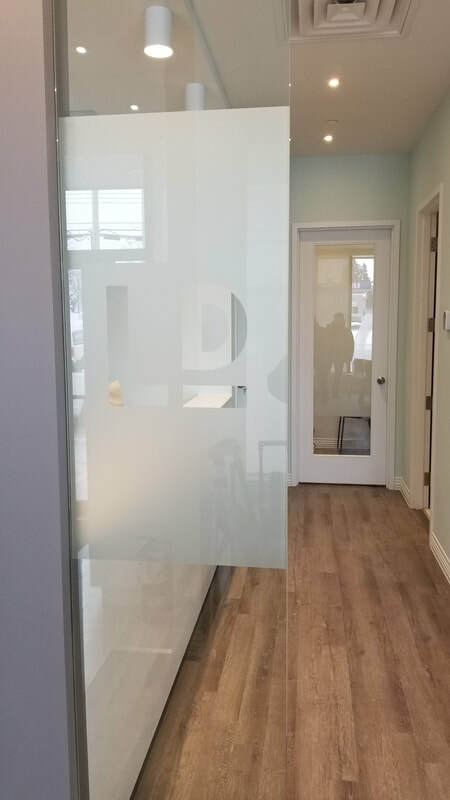 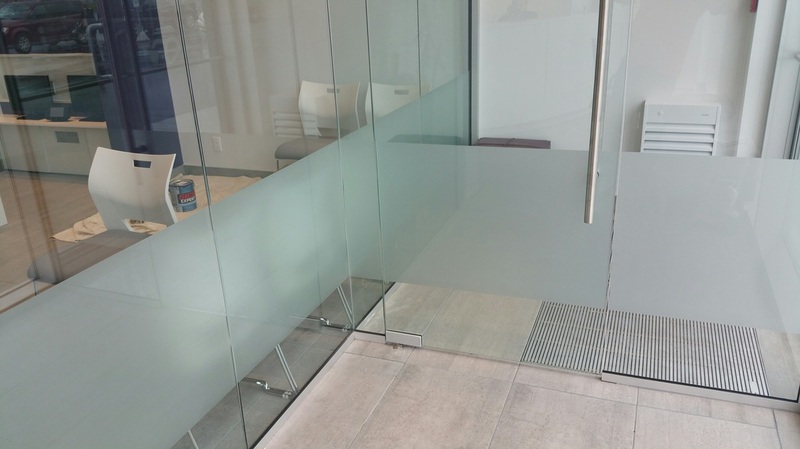 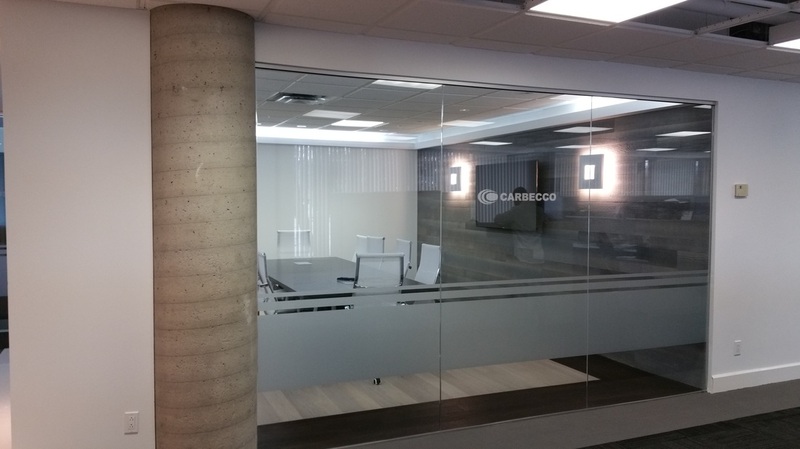 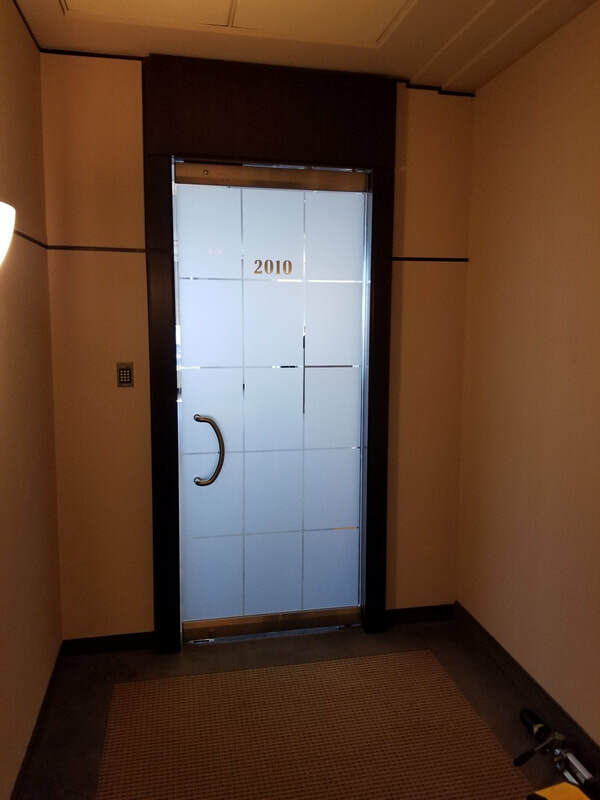 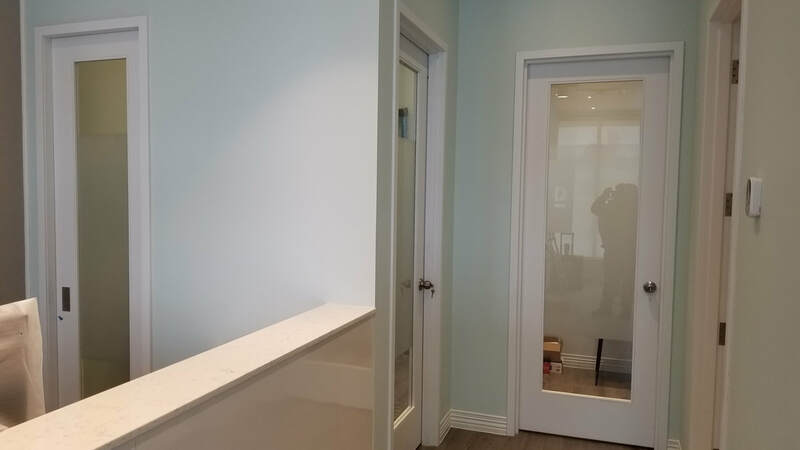 Window frosting is an adhesive window film that is applied to any smooth glass surface, where privacy is required while maintaining the natural light to the room. 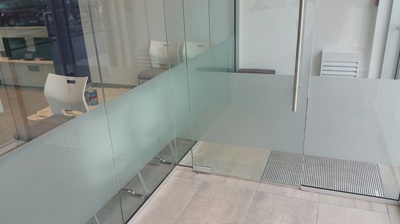 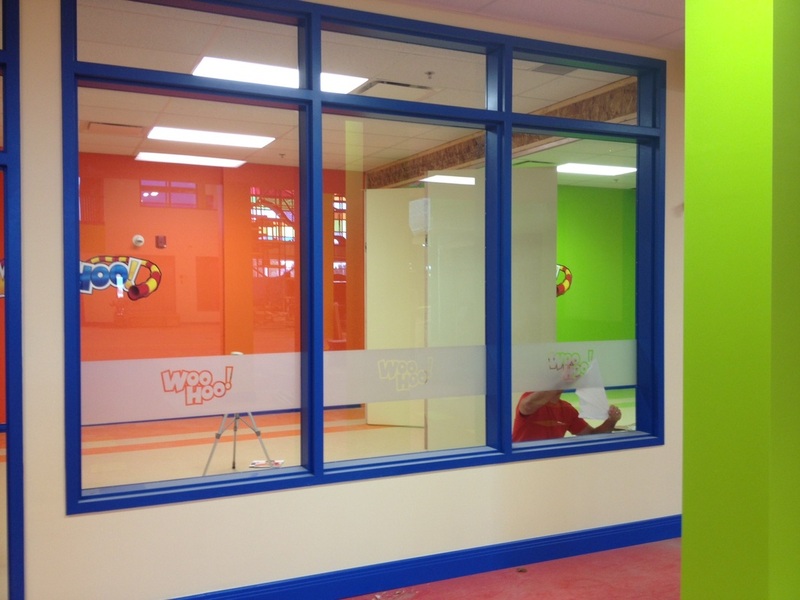 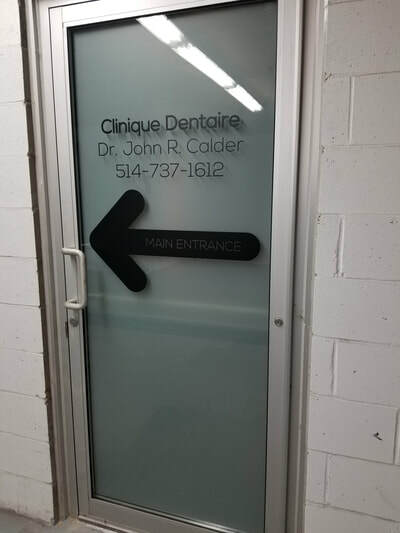 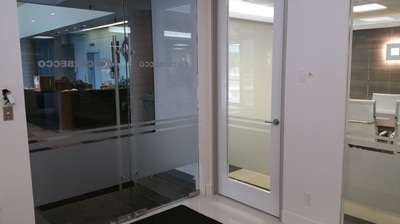 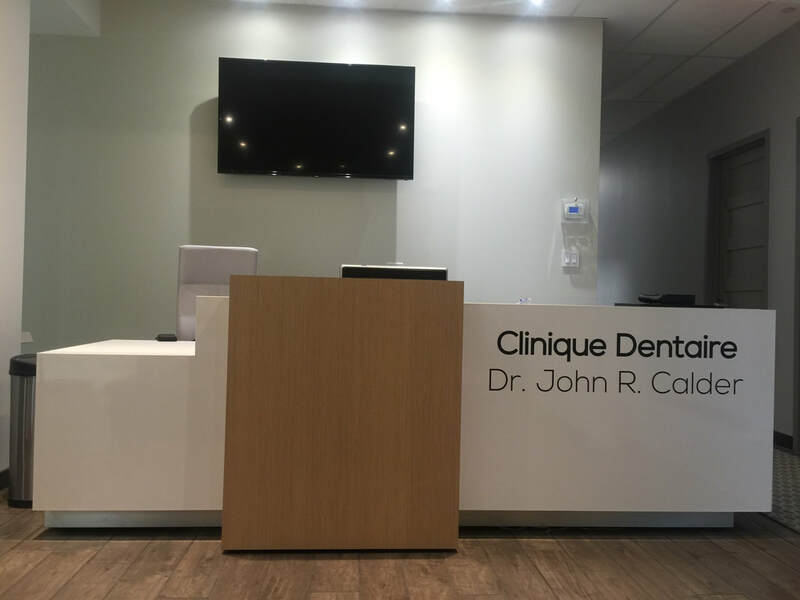 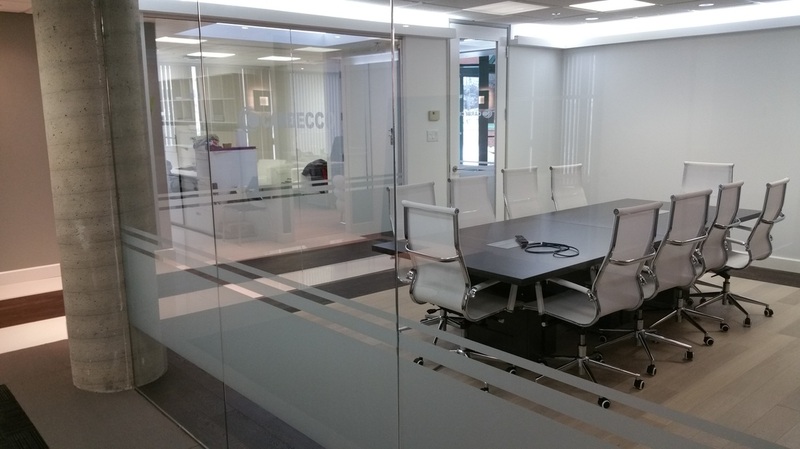 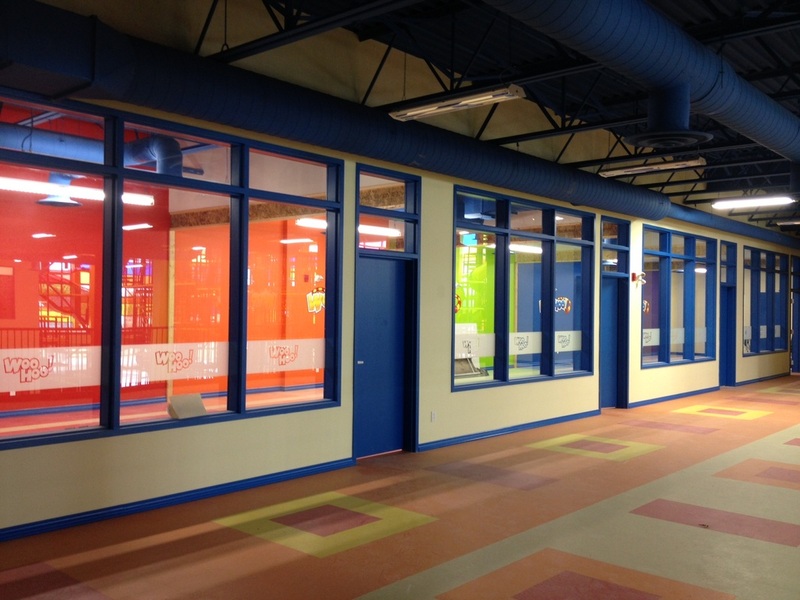 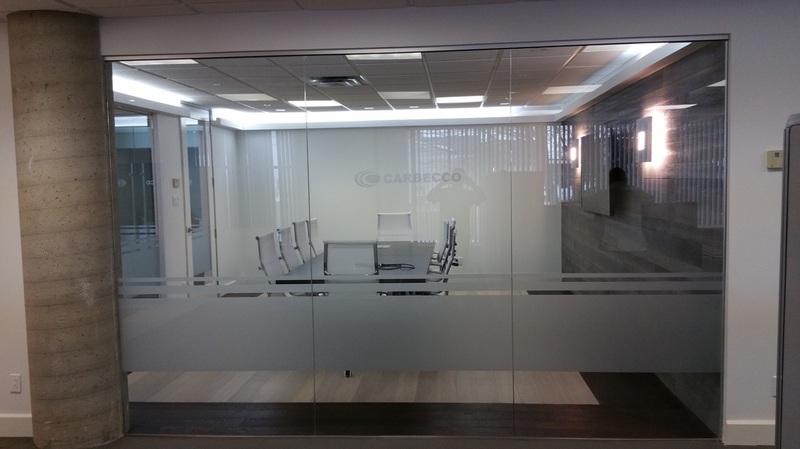 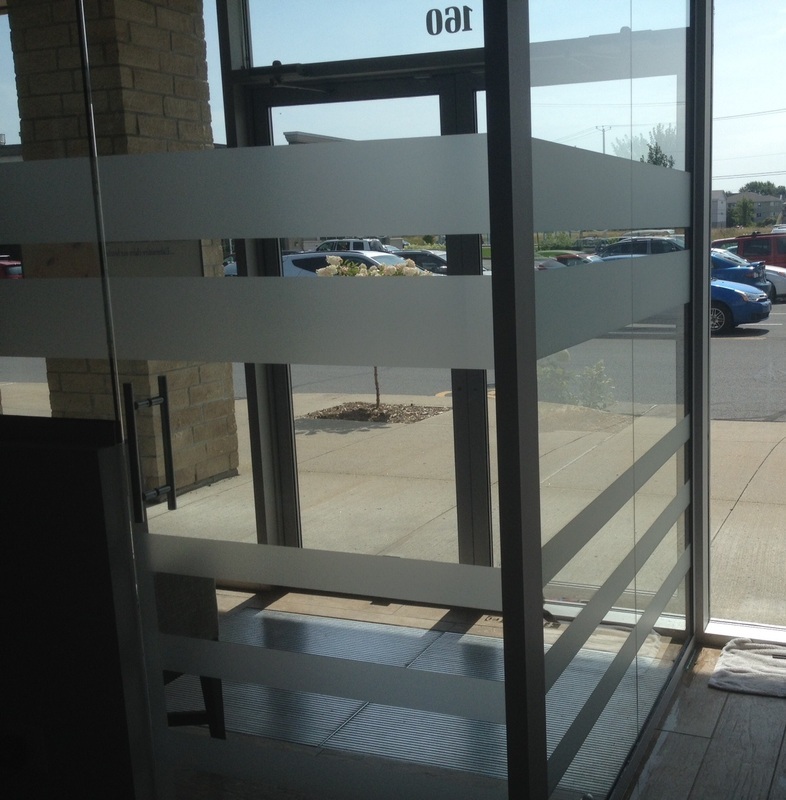 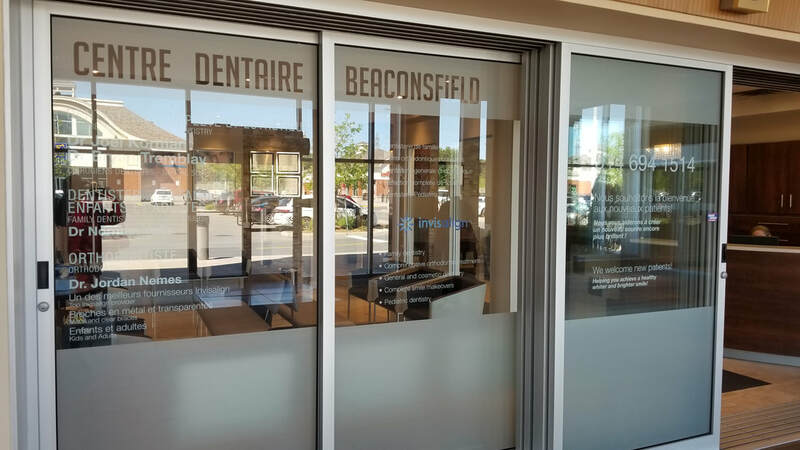 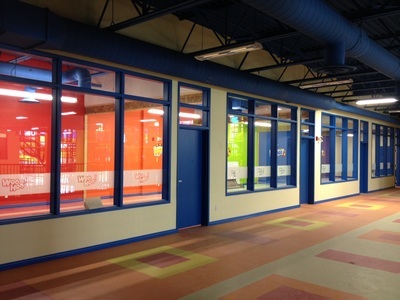 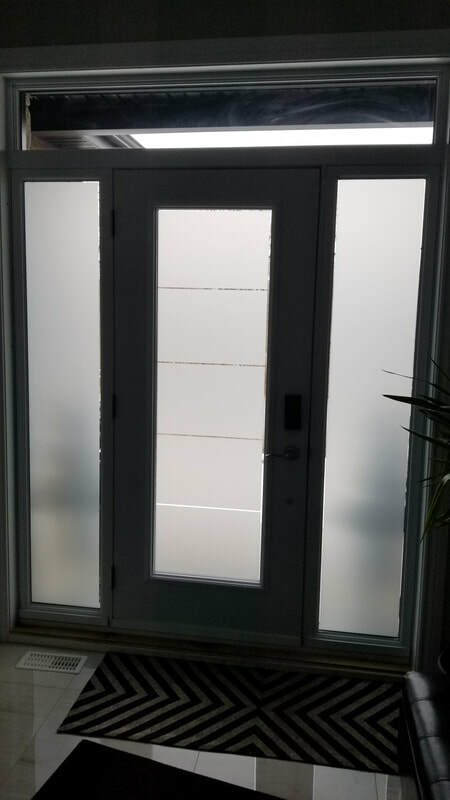 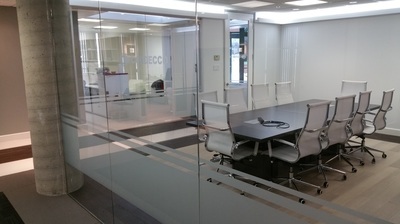 Frosting films provide privacy with a decorative look that has endless uses & applications. 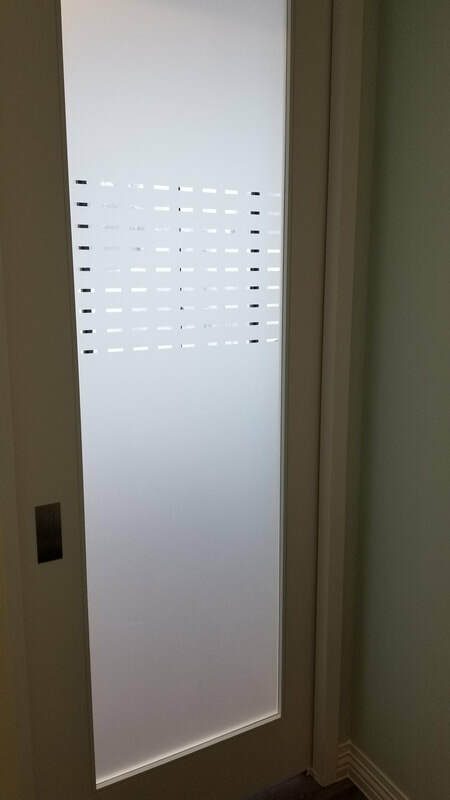 A practical alternative to blinds at a fraction of the cost. 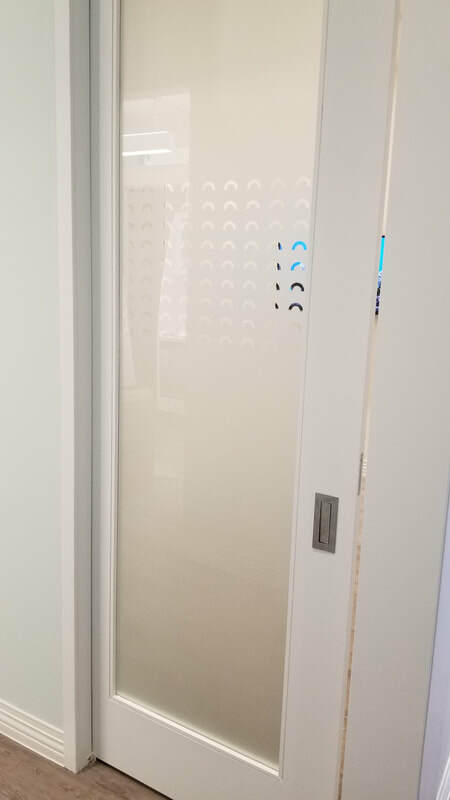 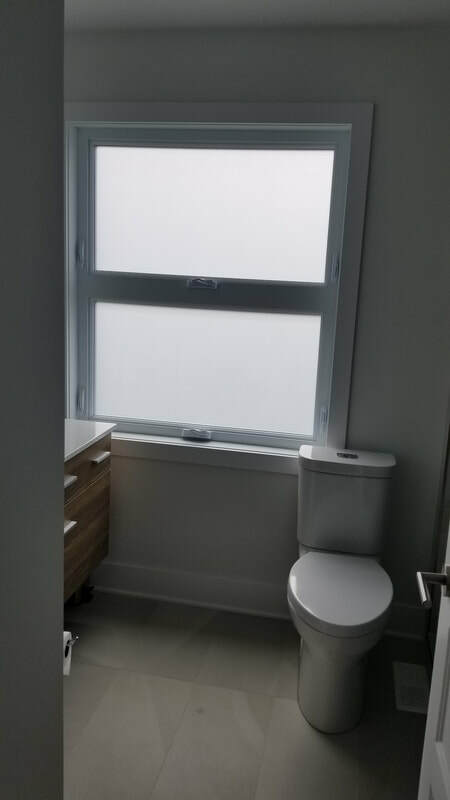 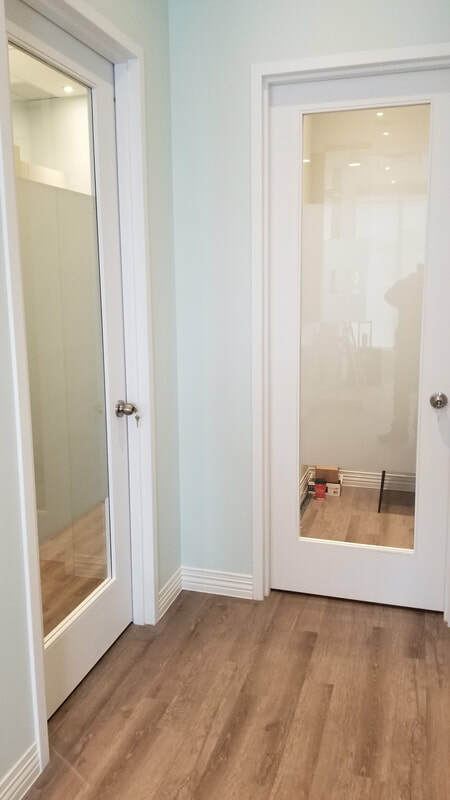 Apply solid frosting for full privacy or have a custom design cut out for partial privacy and a unique custom look just for you. 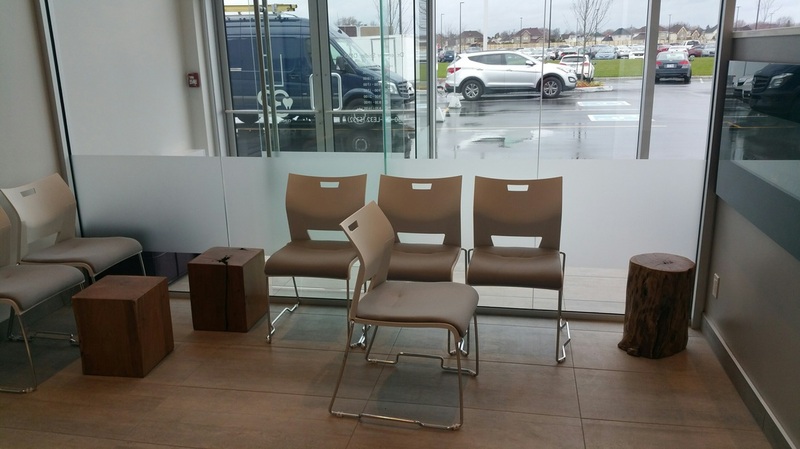 highly cost effective, very classy looking. 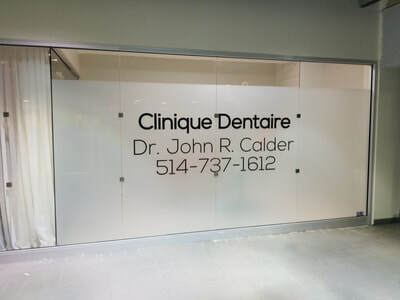 Montreal, Vaudreuil-Dorion, Large Format Printing, Flatbed Printing, Offset Printing, Vinyl Banners, Banner Roll Up Stands, Posters, Decals, Dome Stickers, Stickers, Wall Vinyl Decals, Vinyl Lettering, Perforated Vinyl, Large Outdoor Signs, Crezon Signs, Coroplast Signs, Snow Removal Signs, Foamcore Signs, LED Signs, Window Frosting, Roll Labels, Business Cards, Laminated Business Cards, Foil Business cards, Linen Business Cards, Spot UV Business Cards, Post Cards, Door Hangers, Note Pads, Letterheads, Envelopes, Pocket Folders, Presentation Folders, Graphic Design, Feather Flags, Tear Drop Flags, Blade Flags, Fabric Flags, Fabric Banners, Poly Bag Lawn Signs. 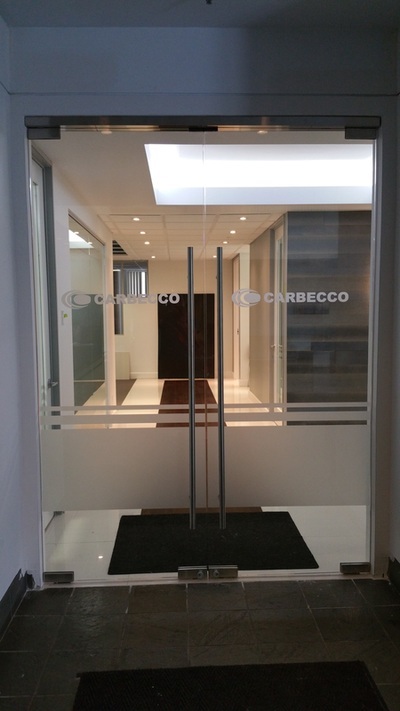 The client is responsible for obtaining all necessary permissions / permits if required.